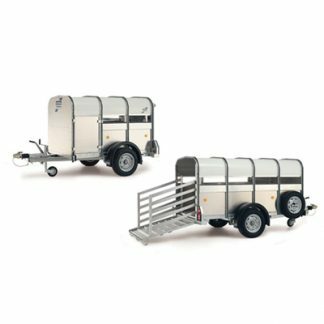 The Ifor Williams range of Livestock trailers accommodates all Livestock from cattle, sheep and pigs to alpacas and llamas plus many others. 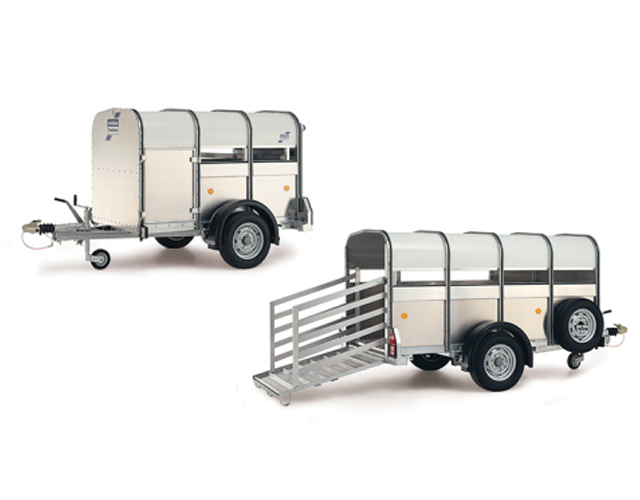 From the smallest P6e to the largest 14’ tri axle, Ifor Williams Trailers have something to meet the demands of most livestock farmers. 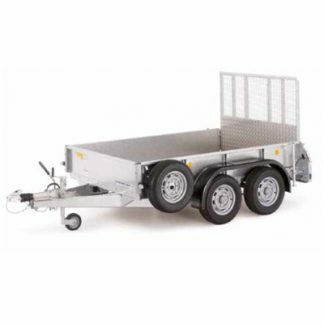 Available with duel decks for sheep, plus an easy load system. 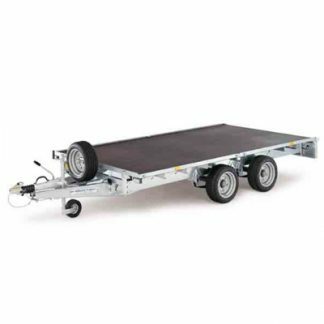 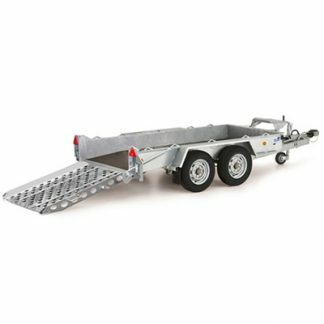 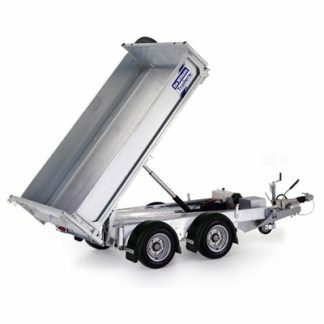 The Dual Purpose (DP) models feature a removable stock crate, allowing for the crate to be removed and leaving a flatbed trailer.